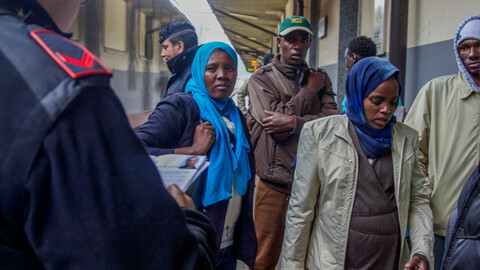 The EU's migrant swap deal with Turkey risks collapse amid a sharp upsurge of tensions between the two sides, Austria's defence minister has warned. Hans Peter Doskozil urged the EU to develop contingency plans. "As the deal between the EU and Turkey is turning more and more fragile and the first cracks are becoming visible, we must make sure that we are ready to act," he told reporters on Monday (7 November). Doskozil made the comments following a meeting with his counterparts from Croatia, Hungary, Macedonia, Poland, Serbia, Slovenia and Slovakia. Turkey has made repeated threats to scrap a deal that has helped reduce the number of people crossing the Aegean sea to seek asylum on the Greek islands. The EU had agreed to pay out some €6 billion over the next few years to help refugees in Turkey and lift short-stay visas on visiting Turkish nationals in exchange. 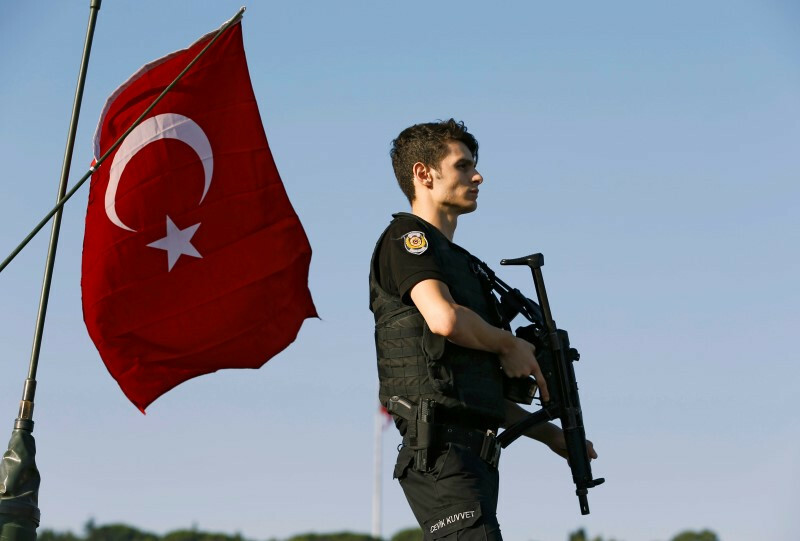 But outstanding issues over visa waivers given Turkey's intensified crackdown on alleged terrorists since the failed 15 July coup attempt remain entrenched. The EU insists Turkey must amend its anti-terror laws as a condition for the visa waiver but Turkey has flat out refused. "If Turkey does not fulfil the conditions laid down, there will be no progress on visas," said EU commission president Jean-Claude Juncker in an interview with Belgian newspaper Le Soir over the weekend. Turkey's post-coup purge has led to the dismissal of over 3,600 judges, the closure of some 2,000 schools, and the arrest of 133 journalists. 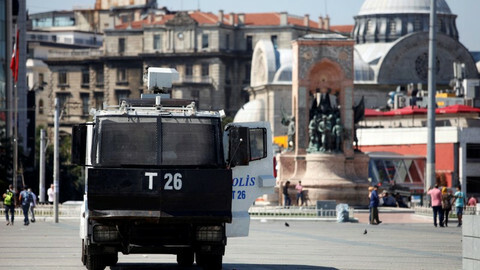 Last week, police arrested 11 MPs from the liberal and pro-Kurdish HDP opposition party. The Turkish government maintains the purge is needed to weed out what it views as a deep state structure aligned with Fethullah Gulen, an Islamic preacher who lives in the US and whom Turkey says instigated the July putsch. President Recep Tayyip Erdogan is also pushing to reinstate the death penalty. Austria's warning follows accusations from Luxembourg that Turkey's government-led crackdown is using methods once employed by Nazis. "These are methods, one must say this bluntly, that were used during Nazi rule," said Luxembourg's foreign minister Jean Asselborn, in an interview with German Deutschlandfunk radio. 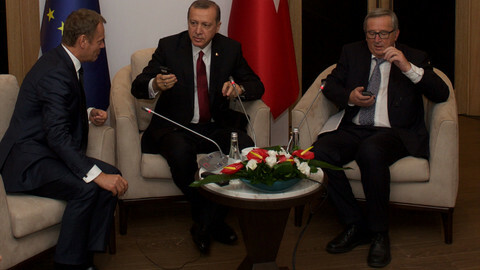 Asselborn also suggested using the EU's economic ties with Turkey as leverage against human rights abuse in the country. Turkey's EU affairs minister, Omer Celik, dismissed Asselborn's jibe and said Nazis were like "schoolchildren" when compared with the Gulen movement, reported the Associated Press news agency. But allegations of human rights abuse by the Turkish government against its own citizens are piling up at the European Court of Human Rights. The Strasbourg-based court on Monday said it has received some 850 petitions from Turkish citizens in the past two weeks. A court official told the AFP news agency that it was rare to receive such a high number in a fortnight. Turkey imposed a state of emergency following the July coup attempt. The measure allows Erdogan to rule by decree without oversight by the Constitutional Court. 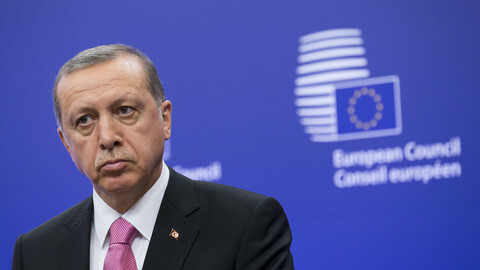 Turkey has jailed opposition MPs, accused Germany of sheltering terrorists, and threatened, once again, to scrap the EU migrant deal. The European Commission said it was "gravely concerned" by arrests of political leaders, but is not considering suspending accession talks. The EU slams the "degradation" of democracy in Turkey and questions the future of accession negotiations in a report likely to further inflame tension. Austria's presidential hopefuls, who are in locked in a tight race, disagreed over the future of the EU in a TV debate a week before the election.